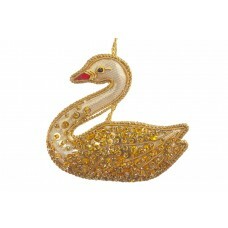 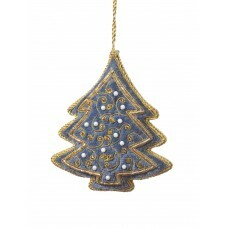 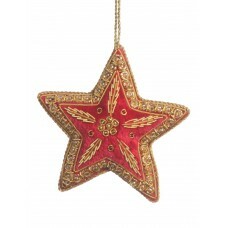 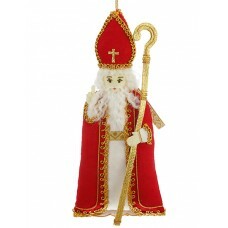 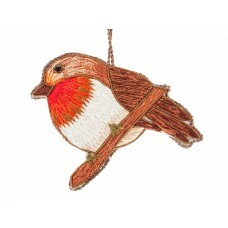 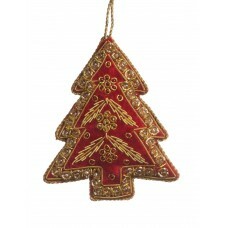 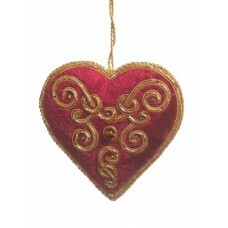 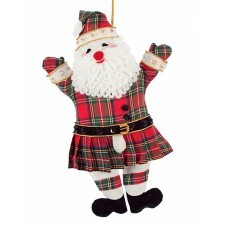 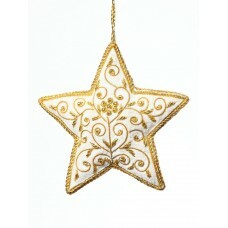 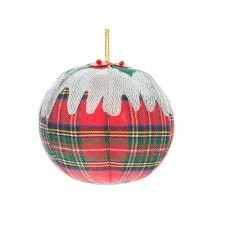 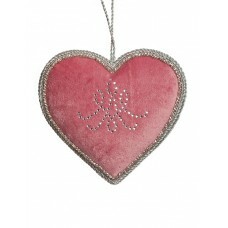 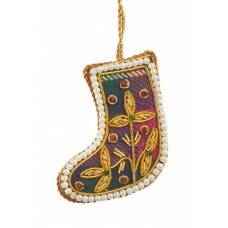 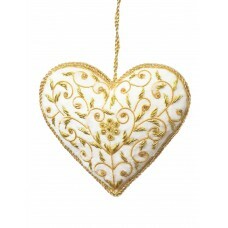 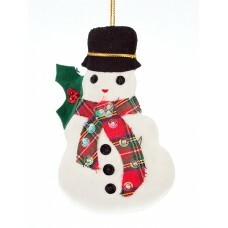 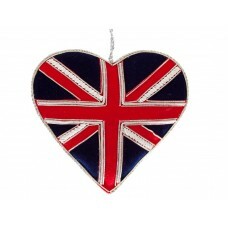 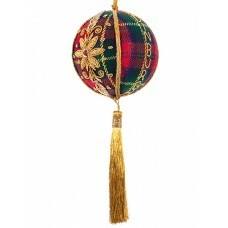 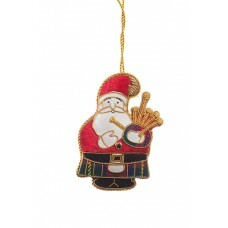 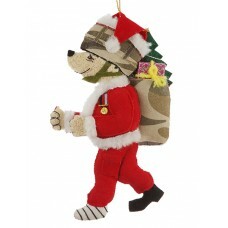 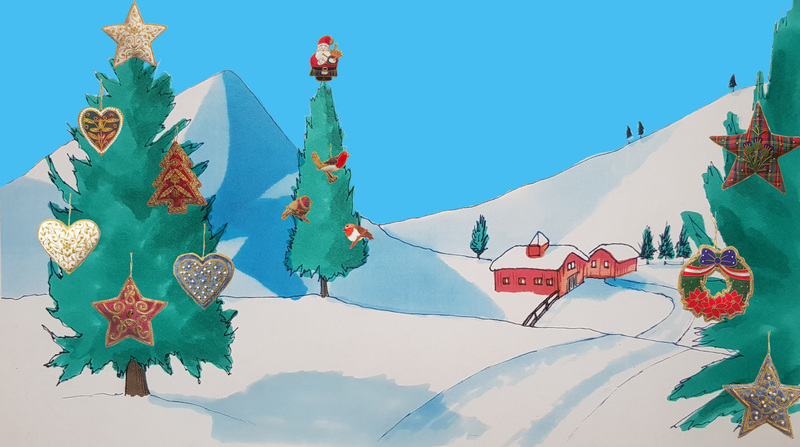 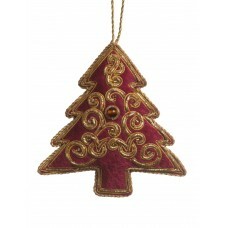 How better to decorate for Christmas than with our St. Nicholas Christmas decoration. 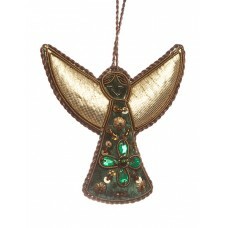 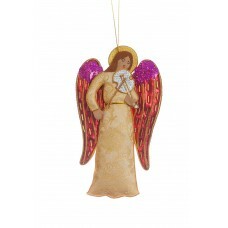 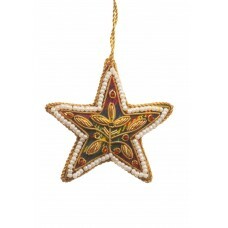 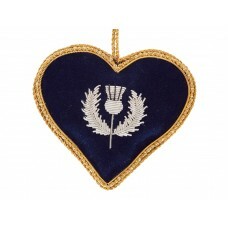 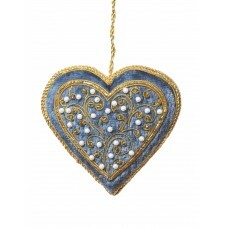 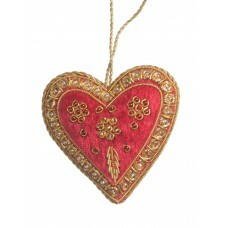 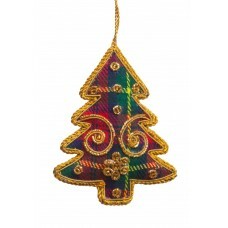 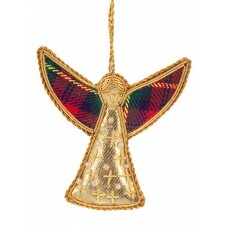 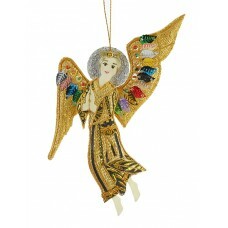 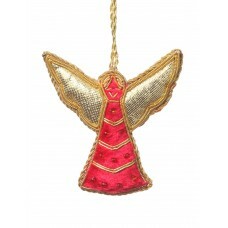 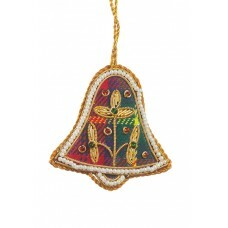 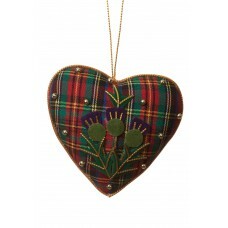 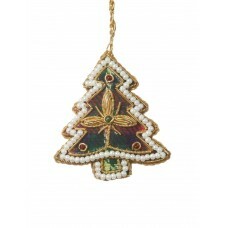 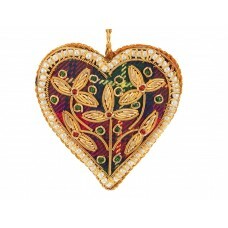 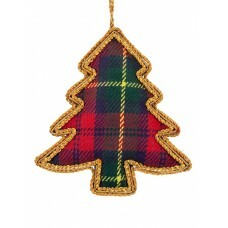 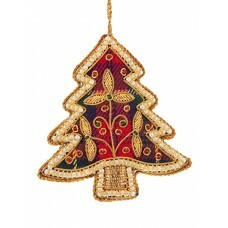 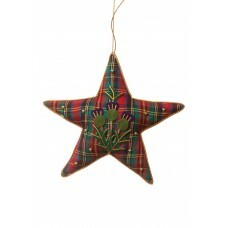 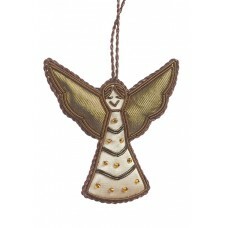 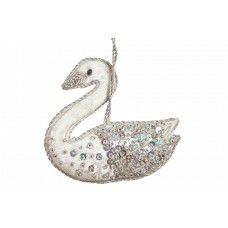 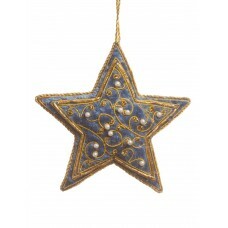 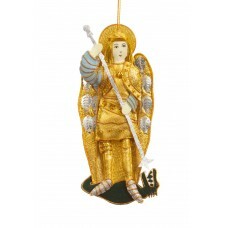 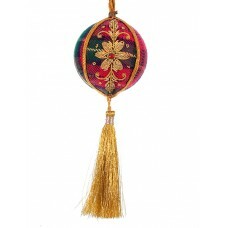 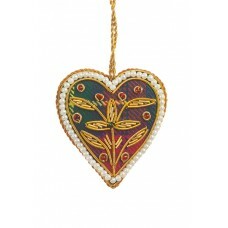 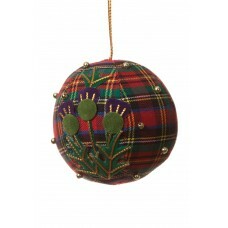 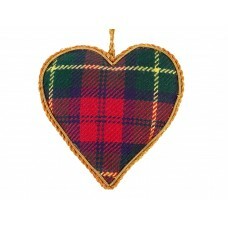 St Nicholas is..
Decorate your Christmas tree with this elegant Angel inspired by Phoebe Anna Traquair's beautiful pa.. 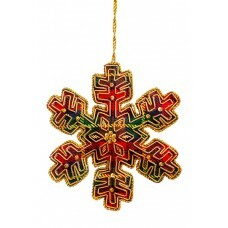 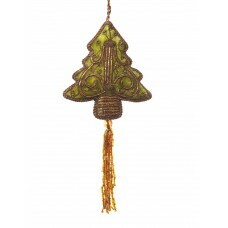 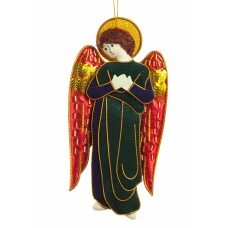 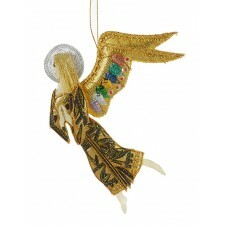 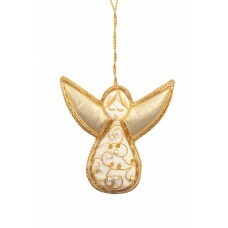 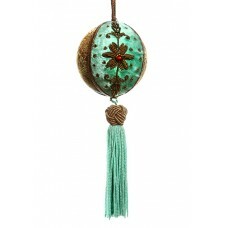 This rather cheerful green angel Christmas decoration is beautifully handmade with bright gold wings..